A fire stream is the water, or water in conjunction with another agent, as it leaves the nozzle and heads to the fire. Course reviews different types of fire streams and their most effective application. Clear communication on the fireground is critical for effective fireground management and firefighter safety. A breakdown in communication can lead to delays in operations and inefficient uses of resources. Although communication principles and practices have improved over time, communication issues continue to be cited as contributing factors in fire scene fatalities. As with any skill that helps fight fires, proper communication skills benefit from practice and ongoing training. This program will discuss effective radio communications utilizing the incident command system, outline best practices for radio communications, and review why these best practices should be used for all communication among fire crew members, and with other departments or agencies, including dispatch. Course describes the basic principles of pump operations on fire apparatus and how to solve basic hydraulic calculations for fire pump operations based on hose and nozzle selection. High-rise fires make up only three percent of all structure fires in the US, yet they present many unique challenges, including evacuation and rescue of trapped victims. This program discusses the proper techniques and procedures for search and rescue, suppression, ventilation, evacuating, and rescuing victims of a high-rise fire. The ability to hoist and lower tools and equipment to various levels at an emergency scene is a fundamental firefighting skill; it can reduce the risks of firefighter injury when transporting these items and improve the efficiency of some response operations. Like all basic firefighting skills, hoisting operations requires practice or accidents can happen. As with any operation on an emergency incident, safety must take first priority. When proper safety precautions are taken to protect firefighters and civilians, the ability to correctly and effectively hoist equipment has significant advantages for emergency operations. Proper hoisting technique may speed the tempo of operations and expose responders to less heavy, awkward lifting off ladders and stairwells, thus helping to mitigate the emergency situation more rapidly. Breaching walls is an important skill in searching for hidden fires, creating ingress and egress points, facilitating civilian and firefighter rescue operations, and performing self-rescue through wood-framed construction covered in drywall. This program provides a basic knowledge of this critical technique. This course reviews common construction practices, their influence on suppression activities, and the noteworthy safety concerns presented by the most common types of structures. In addition, the basics of building construction influence the use of fire protection systems, exposure considerations, and resource application such as roof ventilation or RIC activations. 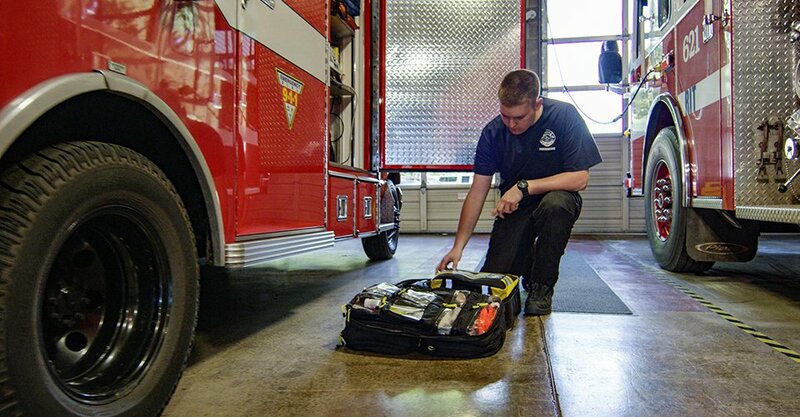 Well-maintained tools and equipment are critical to a timely and effective response to emergency situations. Firefighting tools are vulnerable to damage from impact, heat, moisture, and exposure to ultraviolet effects, as well as wear due to regular use. This course describes how to keep forcible entry tools in top condition for use when needed, with a special focus on the parts of common handheld tools that must receive regular care and maintenance. Cold weather operations pose a number of challenges to firefighting, including water freezing on the ground, hoses, firefighters, and other surfaces. Course describes effects of cold weather operations and how to function effectively under such conditions. This program helps firefighters identify challenges and risks involved in hydraulic and traction elevator rescues. Course reviews types of elevators and the equipment involved in response, as well as certain key strategies for dealing with stalled elevators. This course addresses the issues associated with safely responding to, and returning from, emergency incidents, considering vehicle characteristics and stress factors from the emergency scene and those encountered on the roadway. This program focuses on newer and hybrid vehicles, identifying what is required for establishing a safe working area on the scene of a rescue, as well as the specifics of high-voltage wiring, batteries, and vehicle construction. Course also covers how specific technology and manufacturing processes affect essential rescue operations. Firefighting is an inherently dangerous profession with physical and mental demands similar to, and often greater than, those faced by performance athletes. Rehab allows firefighters to work more safely and effectively with fewer mistakes and injuries. This program explains the NFPA 1584 Standard and shows how to integrate rehab into your department. Water remains one of the most basic tools of firefighting. Motion, pressure and flow rate will affect how water behaves in fire suppression. This course discusses the science of hydraulics and ways to effectively move water to and on the fireground to overcome the forces working against its motion. Whether rescuing victims, accessing roofs for ventilation, or applying fire streams, fire crews must select, carry, place, and work from portable ground ladders in a timely manner. This training reviews types of ground ladders, their safe placement, ascending and descending the ladders, and routine maintenance. Hazardous materials can be present at any scene. Approach every incident with caution and awareness of possible hazardous materials. Never take action that exceeds the scope of your training. This course helps Fire Service members trained to the Hazardous Materials (HAZMAT) operations level understand their roles, responsibilities, and function in the overall response to HAZMAT, including natural and technological, accidental, and intentional. Although designed to promote residential fire safety, home safety surveys also benefit fire departments with good public relations between fire personnel and citizens. This program discusses the steps involved in performing a residential pre-incident survey, and how home safety surveys allow firefighters to obtain information about specific uses that would be valuable in the event of an emergency. It also offers an opportunity for a visible presence of the department in the community, and gives citizens the opportunity to acquire fire safety information outside of the code enforcement process. An essential, yet often overlooked component in the fire company’s arsenal are the appliances used in conjunction with hose lines. These tools allow firefighters a variety of on-scene options for fireground operations, including extending current attack lines or adding additional lines, changing the diameter of a hose or prepiped system, and controlling the direction and amount of water provided to various resources. This course discusses essential firefighter knowledge of tools and tactics, especially regarding hose lines, water supply, and basic pumping concepts. 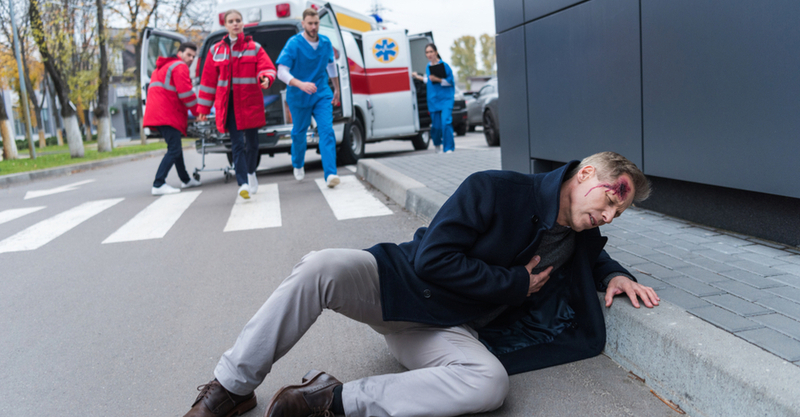 Invisible and deadly, hydrogen sulfide has become an important on-the-job consideration for emergency professionals as a growing trend of suicide by hydrogen sulfide gas emerges. 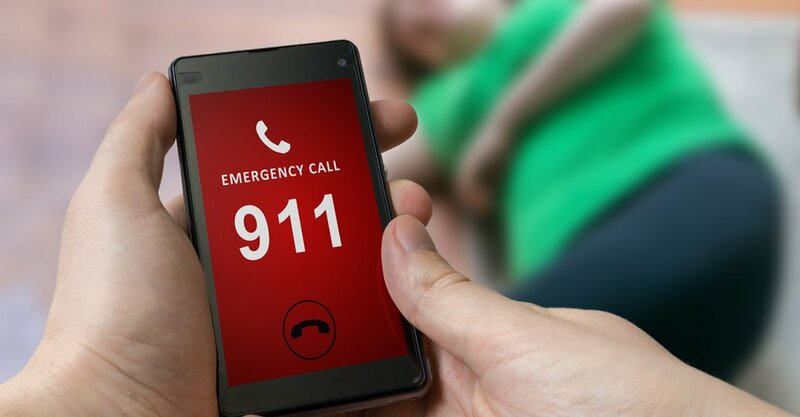 Its accessibility and increasing use in suicide attempts gives it the potential to unintentionally harm or kill firefighters, other emergency responders, or bystanders. This program covers what hydrogen sulfide is, how to detect it, and ways to safely handle an incident involving this deadly gas. An interior fire attack is an offensive strategy that allows firefighters to fight the fire at its source, giving them the greatest chance of extinguishing the blaze at its earliest stage. However, an interior attack on a burning structure poses significant threats to firefighter safety, exposing firefighters to risks such as flashover, backdraft, structure collapse, and exposure to flame, intense heat, and toxic gases. This program will cover the essential elements of an interior fire attack, including scene sizeup, entry, hose line advancement, and critical safety considerations. Forcible entry should be used with caution in some situations; under other circumstances, the need for forcible entry is apparent. Course distinguishes the basic methods and challenges of forcible entry and which method works best for various situations. This program reviews the history and use of the incident command system with a focus on the National Incident Management System Incident Command System as it applies to initial fire and emergency scene operations. Wildland-urban interface areas, where human-made improvements mix with wildland fuels, present a dangerous and demanding challenge to wildland and structural firefighters. Course reviews the different tactics, equipment, and mindsets required to manage these unique fire situations. This program provides an overview of the concepts and principles of mass decontamination by and for first responders, including reasons for decontamination and health and safety considerations for first responders during decontamination operations. The course offers an overview of mass decontamination strategies and tactics, as well as reviewing the proper use and implementation of mass decontamination.